Earn up to 0,27 US$ with Kinguin Mafia! Learn more! 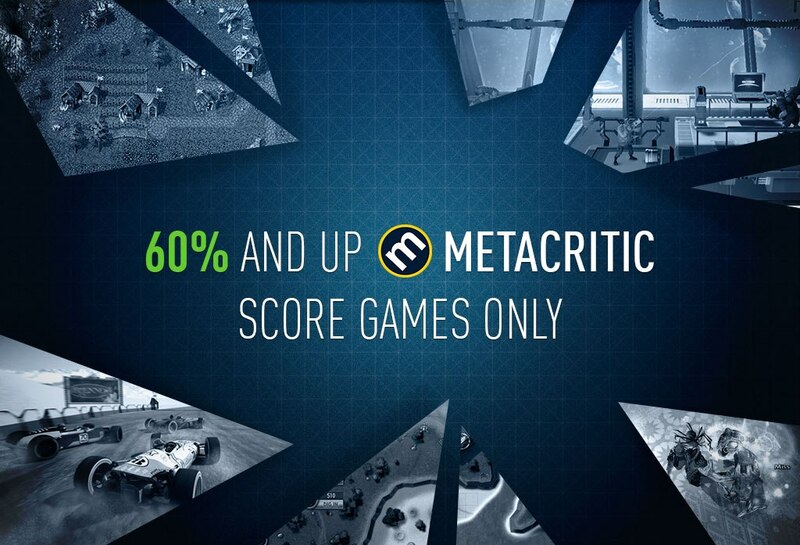 METACRITIC SCORE 60 AND UP - we give you only good games! MONEY BACK GUARANTEE - if you already own the game, you can return it (if you have Buyer Protection included). Random Steam Key - it's something for anyone who likes surprises and good games. Why? Because we guarantee that the game you purchase with Random Steam Key will be at least of a score of 60 on Metacritic and if the title does not have metascore, it will have 50% or more positive overall reviews on Steam! 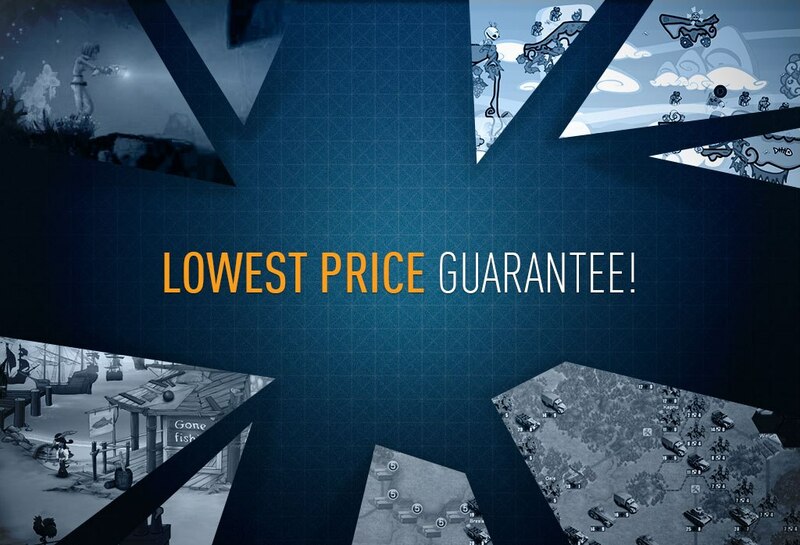 But that's not all - we know you love cheap games and we are here to deliver. 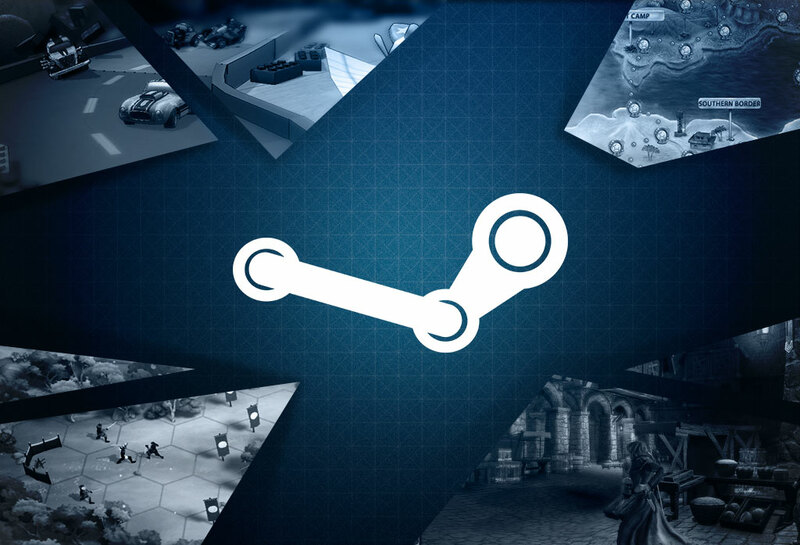 Prices of Random Steam games start at €2.99 (Steam sales are not considered) and if you already have the game in your Library, you will be able to return the Random Steam Key to the shop and get your money back for the game in question (applies only to orders that include Buyer Protection). Every game has different requirements!